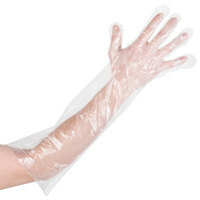 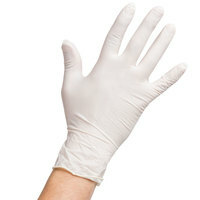 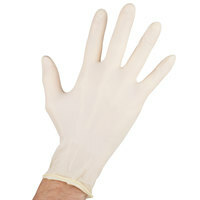 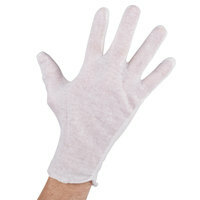 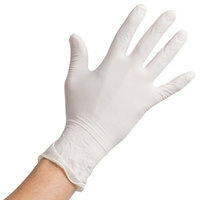 Maintain a sanitary environment in your commercial kitchen by providing employees with these disposable gloves! 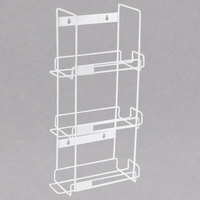 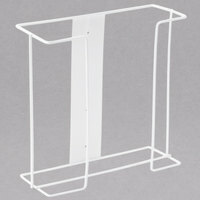 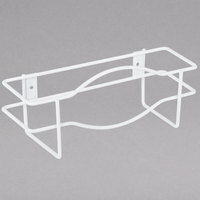 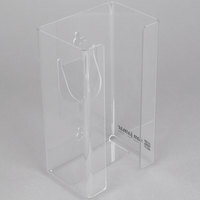 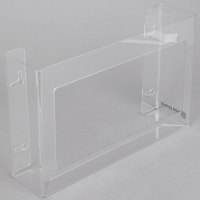 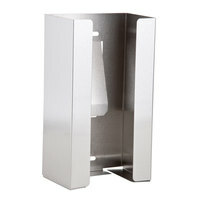 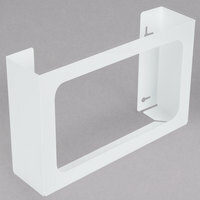 Use them for a variety of tasks, including food prep, serving, and operating the cash register. 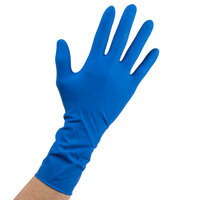 These disposable gloves for cooking are designed to fit comfortably on the users’ hands, encouraging them to wear them whenever handling food. 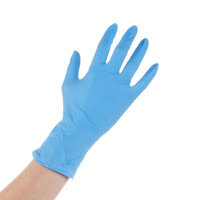 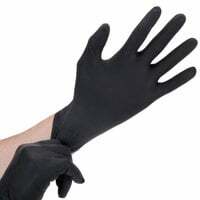 These disposable gloves are available in a range of durable materials and are meant for one-time use. 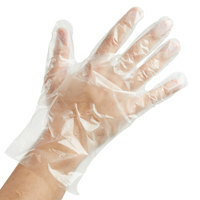 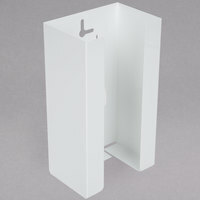 Simply throw them away after handling a certain food product to eliminate cross-contamination. 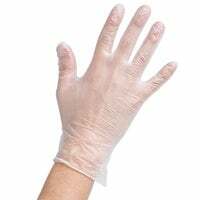 Whether you operate a cafeteria, bake shop, concession stand, or restaurant, these gloves are necessary items for your staff!